A.L. Bird lives in London, where she divides her time between writing, working as a lawyer, and running around after her young family. She loves writing dark, twisty thrillers. 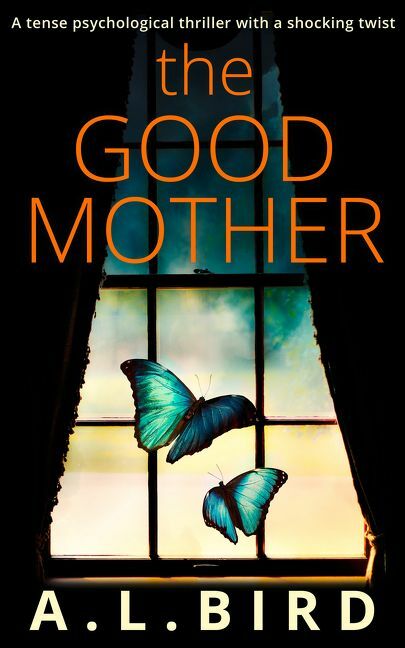 Bestselling The Good Mother was her first major psychological thriller for HQDigital. Don't Say a Word (out now) is her chilling standalone next book. She has an MA in Creative Writing from Birkbeck, University of London, and is also an alumna of the Faber Academy ‘Writing a Novel’ course.  Amy is a member of the Crime Writers’ Association. For updates on her writing follow her on Twitter, @ALBirdWriter.